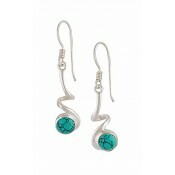 A Unique Deep Sterling Silver Turquoise Earrings from The opal's Jewellery collection. 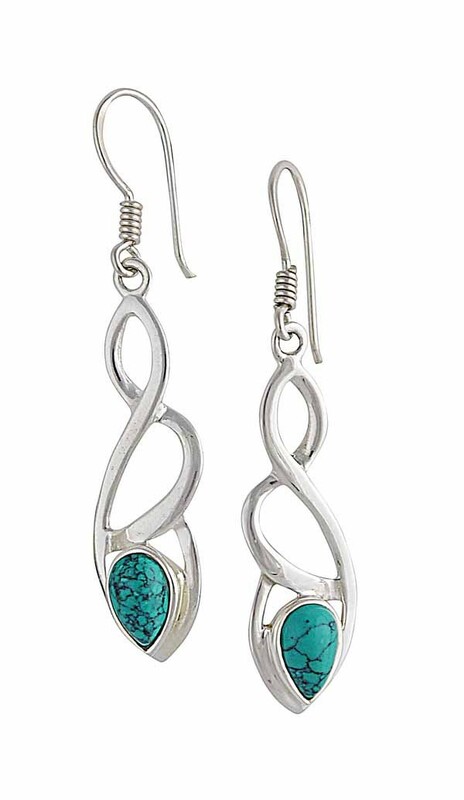 These Earrings are moulded from the brightest Stunning Sterling Silver and each feature a smooth cross over design finished off with a reverse tear drop Turquoise stone. 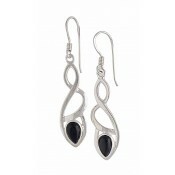 A must-have for a classy event.